Plan to Action: Strategic Planning Sets Direction for Success — Public Communications Inc.
Every organization needs a strategic plan. Poor decisions made without the benefit of research, analysis and a unifying strategy, can cripple an organization. Increasingly, PCI is working with a variety of clients that seek counsel to develop an effective strategic plan, which then informs their communications and marketing plans. Amy Ritter Cowen joined PCI in Mark to work with PCI's senior counselors in addressing the growing strategic planning needs of our clients. She brings deep expertise in executive leadership including planning, issues management, operations, revenue generation and integrated marketing for a wide range of nonprofits and cultural organizations. She supports a variety of client sectors with a focus on strategic planning, brand management and C-suite leadership development. 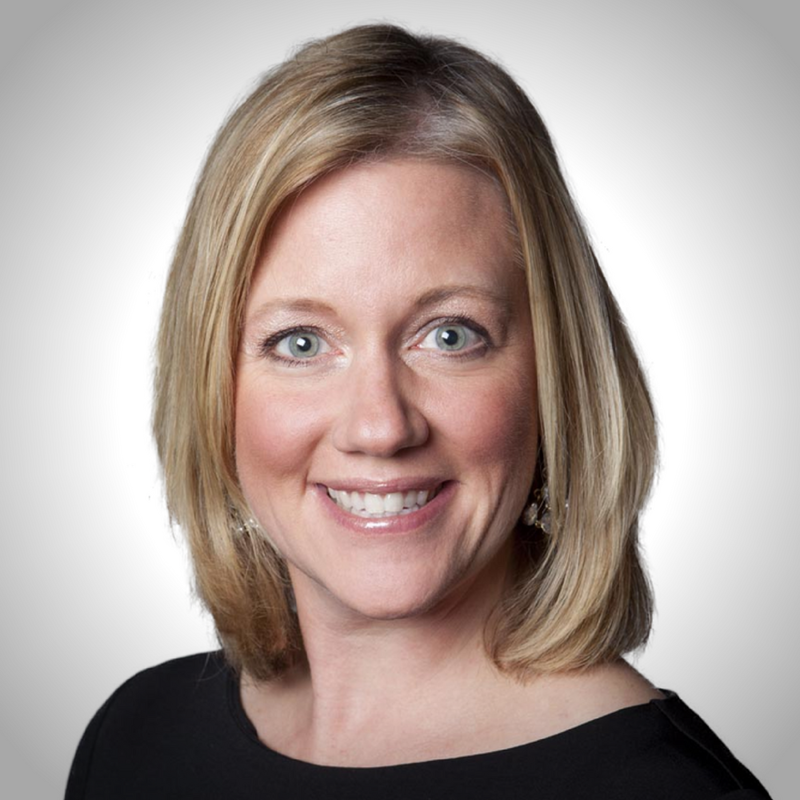 Amy most recently served as Chief Marketing and Experience Officer at Chicago's Navy Pier. Since its reopening in 1995, the Pier has welcomed more than 190 million guests, including a record-breaking 9.3 million in 2016 under Amy's leadership. She was instrumental in the planning and execution of Navy Pier's 18-month Centennial Celebration that culminated in the Pier's first fundraising event, its comprehensive Arts & Discovery strategic plan, brand evolution work and in building a comprehensive Guest Experience team in partnership with 80+ Pier w ide commercial and nonprofit partners. She also held executive leadership positions at Chicago's Museum of Science and Industry and the John G. Shedd Aquarium. At the Aquarium, she oversaw sales, audience development, guest experience and marketing communications to exceed annual attendance of 2 million guests, making it a top attended aquarium in the United States and generating 80 percent of the Aquarium's annual revenues. "Amy brings first-hand experience as an accomplished, nonprofit executive with skills and expertise that can be applied to a variety of sectors," PCI Chief Executive Officer Jill Allread said. "She understands the complexities of strategy, and she effectively counsels organizations in finding their strengths and creating a plan that helps ensure success. Without strategic priorities, an organization will find it difficult to have effective communications and marketing."